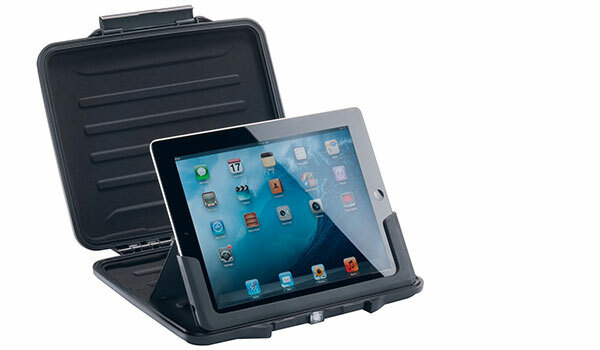 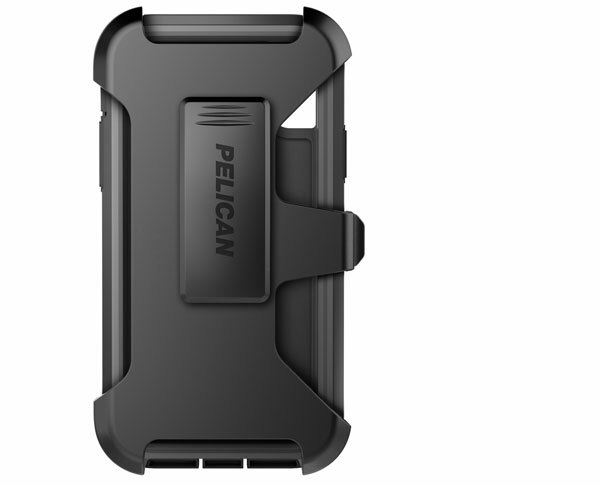 For when “ultra tough” just isn’t tough enough, the Pelican Shield offers peerless shock and drop resistance. 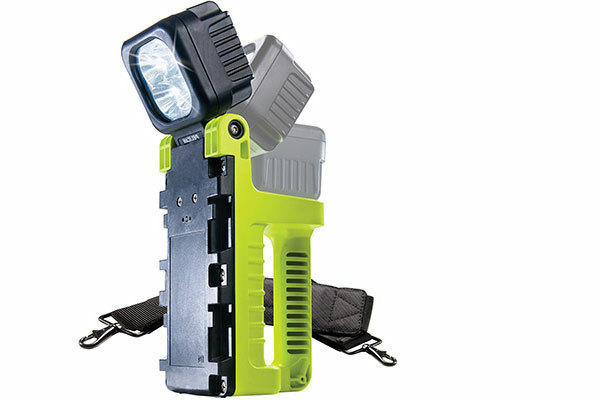 Rated at TRIPLE the MIL-STD 810G drop factors, that’s triple the height (9 metres) and triple the drops (30). 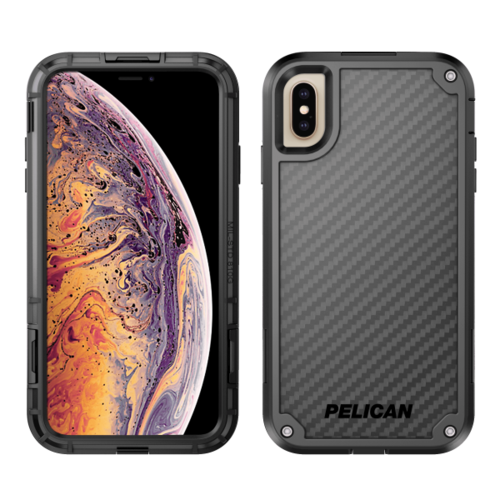 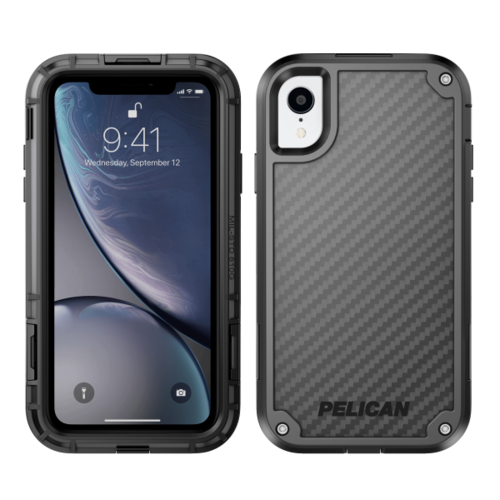 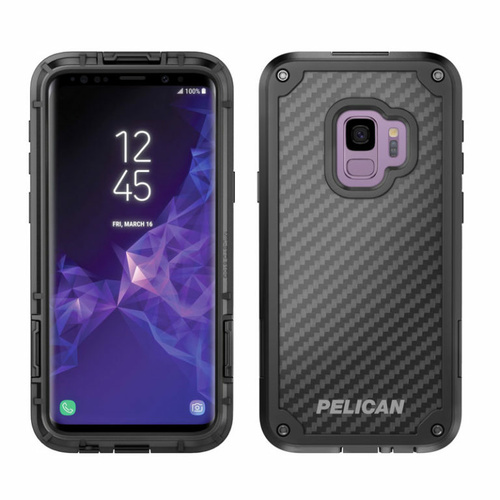 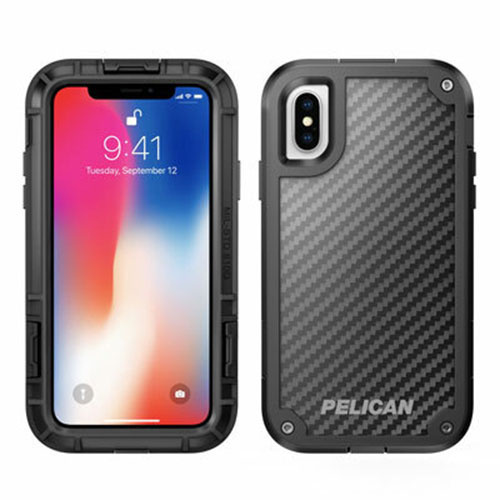 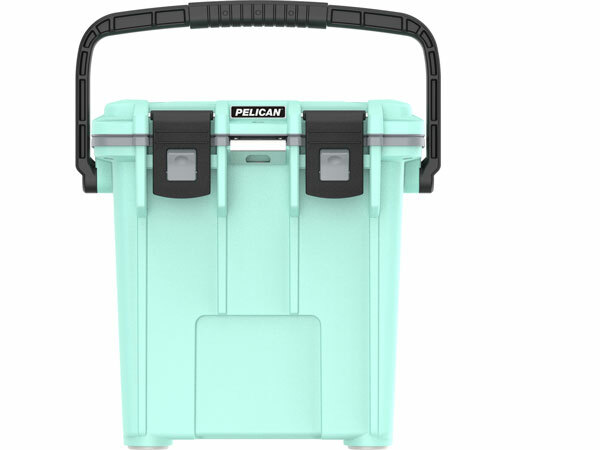 Perfect for construction workers, extreme sportsmen, and mums the world over, the Pelican Shield has been put through the paces to guarantee ultimate drop protection against the rough and tumble of everyday life. 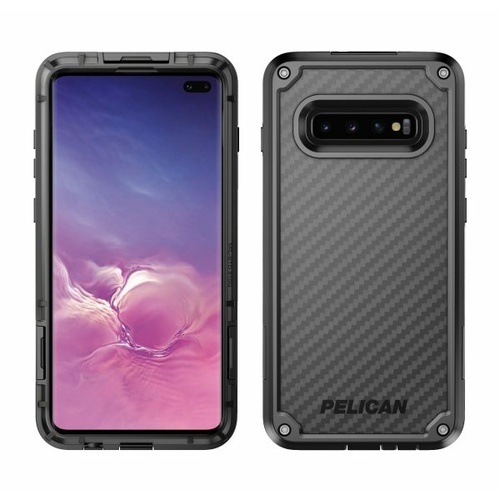 The power is in your hands with features like an optional-use screen cover.